Could the Law Be Looking for You? Having law enforcement looking for you is never a good feeling. That said don’t you want to know if in fact authorities are on your trail? If they are, getting the matter settled as fast as possible is always going to be worth your time and effort. So, could the law be looking for you? If law enforcement does have you in their focus, what might it be for? For example, do you have one or more unpaid traffic tickets sitting around? Have you fallen behind on any child support payments following a divorce? These and other problems can come back to haunt you. Your best bet is to let the Internet help you out in finding the info you need. With that in mind, you could go online and do a warrant search. Such a search can help you see if your name in fact is out there with a warrant attached to it. If legal woes are a part of your life, do not take them in a light vein. 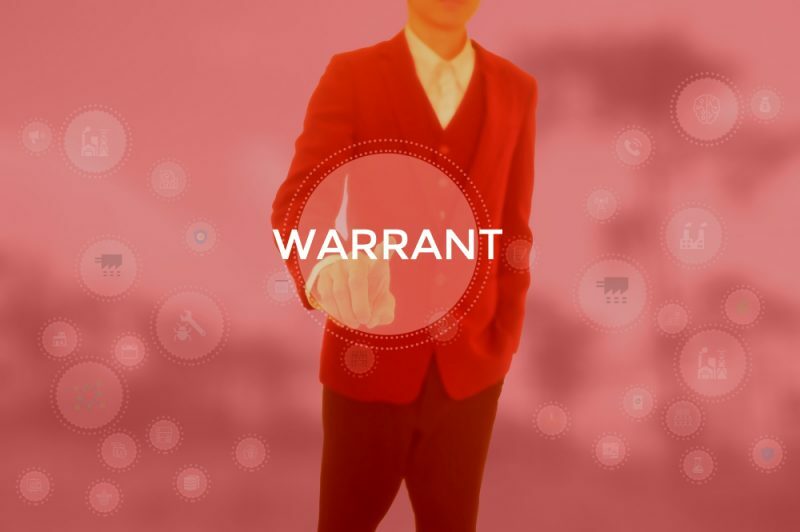 It is important to remember how having a warrant can impact your life. Career – You could find yourself in a jam when it comes to your career. Many employers do background checks when looking at hiring people. As a result, a fair amount of information can turn up with such a check. If you are shown to have an arrest warrant or bench warrant, it can come back to haunt you. A current employer could get wind of such information and decide to part ways with you. Relationships – What happens if one you are in a relationship with sees police want you? May it lead to the relationship coming to an end? You do not want something like a warrant you knew about ending something. Finances – Last, if you have been struggling with finances, having a warrant can make it worse. Over time, that warrant can lead to increased fines and the possibility of jail time. If arrested and you have to serve time, you will be unable to earn a living. What can be a challenging financial time now could be made much worse if this happens to you. If you do discover there is a warrant with your name on it out there, deal with it as fast as possible. So, if you do need legal help, you can go online and check out different criminal defense attorneys in your area. Your goal is to locate one with years of experience and a good track record of helping clients. Once you have an attorney in your corner, be sure to provide them with as many details about your case as you have on you. Remember, it is never a good idea to hold anything back. As an example, were you responsible for a hit-and-run accident? If so, did you injure someone? Either way, they may go online and look up your license plate. In the event they are able to have authorities track you down, trouble could be coming your way. No matter the issue or issues you are responsible for, deal with them once you know a warrant is out there. So, could authorities be looking for you right now?